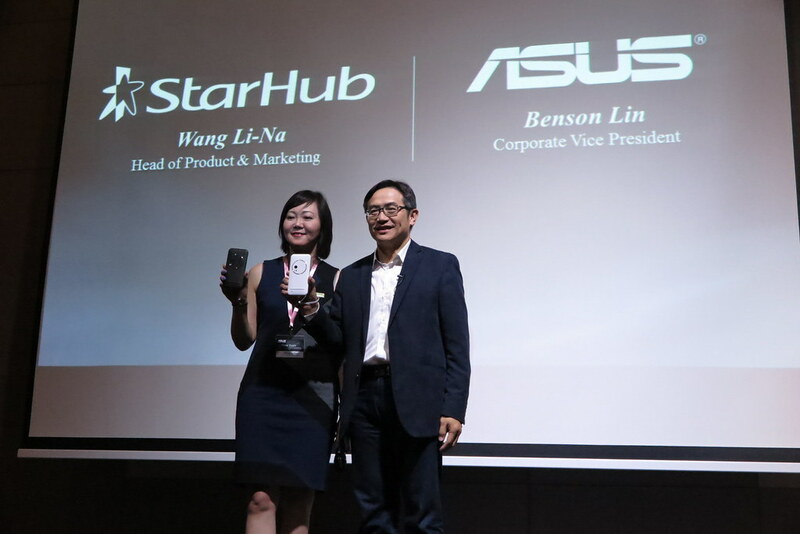 ASUS and StarHub today announced the Singapore launch of ZenFone Zoom, the world’s thinnest optical zoom smartphone with 3X Hoya lens in an innovative 10-element lens arrangement for exceptional clarity and photo close-ups with up to 12X total magnification. 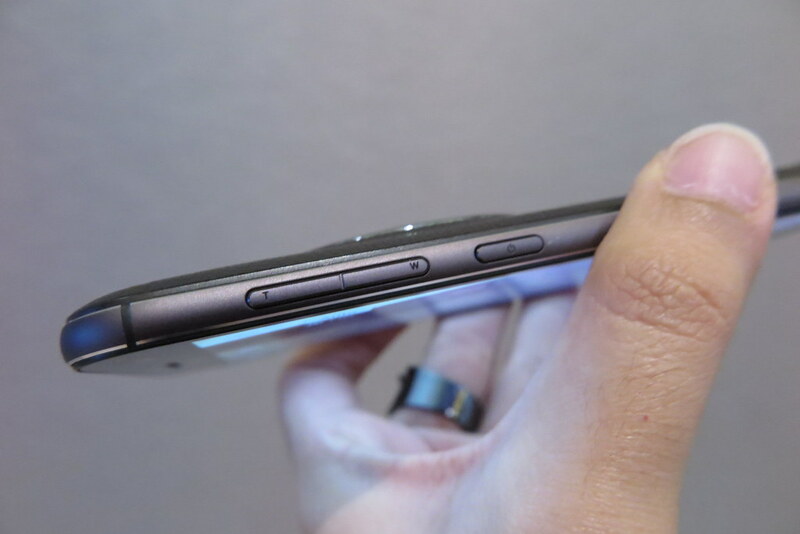 ZenFone Zoom is the world’s thinnest optical zoom smartphone, with a 13MP PixelMaster rear camera and 3X lens in a body that measures just 5mm at the edges. The innovative 10-element digital eye was created by the optics experts at Hoya. Glass, synthetic and prismatic lenses are meticulously configured in a dual-prism periscope arrangement to maximise incoming light and capture the best possible photo quality. Equipped with a built-in OIS, it ensures sharper, steadier shots every time even at maximum 3X optical magnification. I got a first look at this world’s first from ASUS and here are some close-ups of the ZenFone Zoom smartphone. 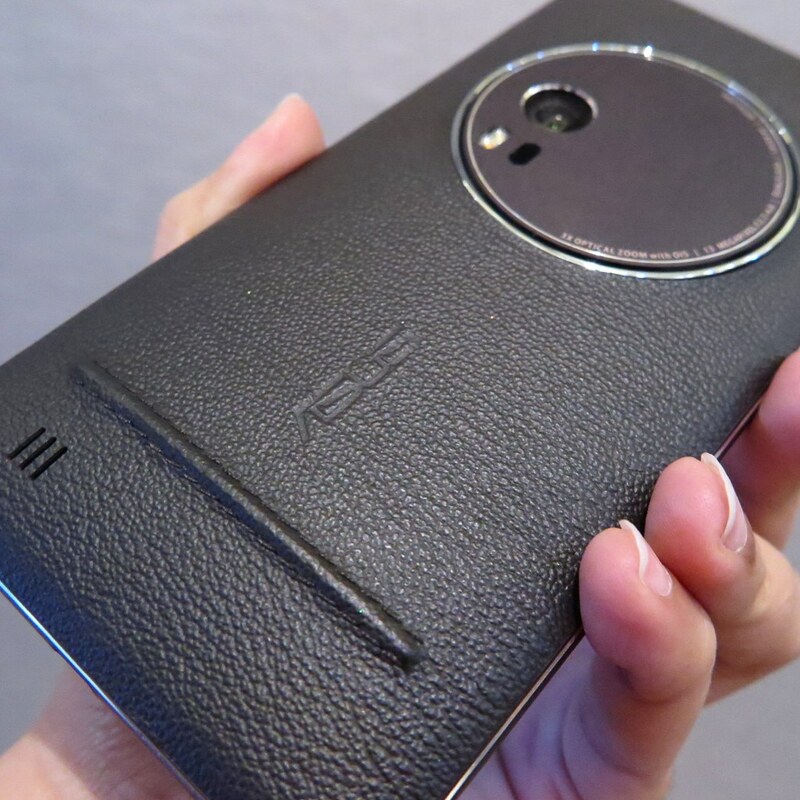 The ZenFone Zoom was meticulously created to be the world’s thinnest optical zoom smartphone with ASUS engineers rotating the ZenFone Zoom’s lens mechanism to create a compact, intricately- calibrated periscope-style camera in a smartphone. Coupled with a Panasonic SmartFSI® image sensor, the ZenFone Zoom captures more light and more colour, revealing detail and beauty in both natural and low-light compositions that other smartphone cameras will never see. The ZenFone Zoom’s design takes its cue from the look and feel of professional DSLR cameras, with dedicated buttons for shooting and recording. Its strong uni-body frame is precision-crafted to a metallic finish that is smooth to the touch, with a choice of premium Pure Black or sleek Ceramic White on the rear, plus diamond-cut edges to create four stunning patterns across the back and sides. The ZenFone Zoom even has an integrated a safety loop and many stylish strap options, for confident shooting from any angle. The ZenFone Zoom’s 64-bit quad-core Intel Atom processor carefully balances brilliant performance and superb power efficiency, empowered by Intel’s sophisticated 22nm Silvermont architecture. Intel’s new Tri-Gate transistors have three times (3X) more surface area than planar transistors, enabling the flow of more electrons that increase computing performance and reduce power leakage. Furthermore, coupled with a huge 4GB of fast dual-channel DDR3 RAM, the ZenFone Zoom provides top performance in a smartphone. 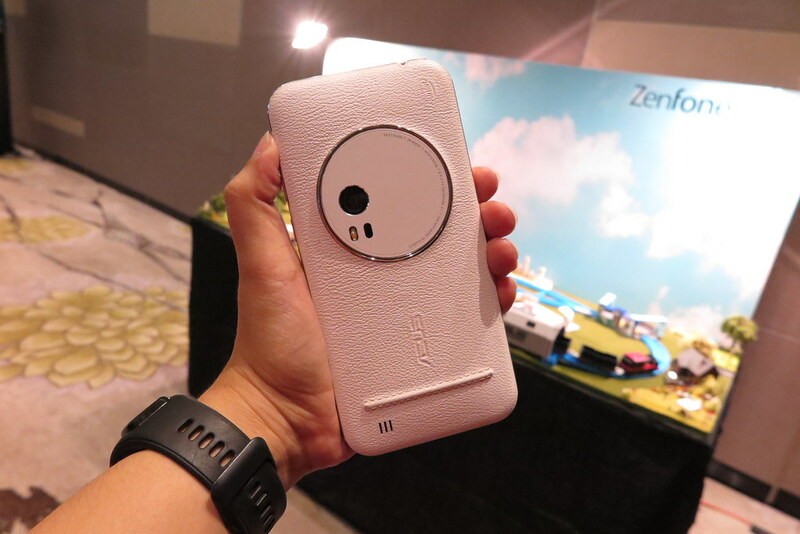 More information of the ASUS ZenFone Zoom available in their official press release here. 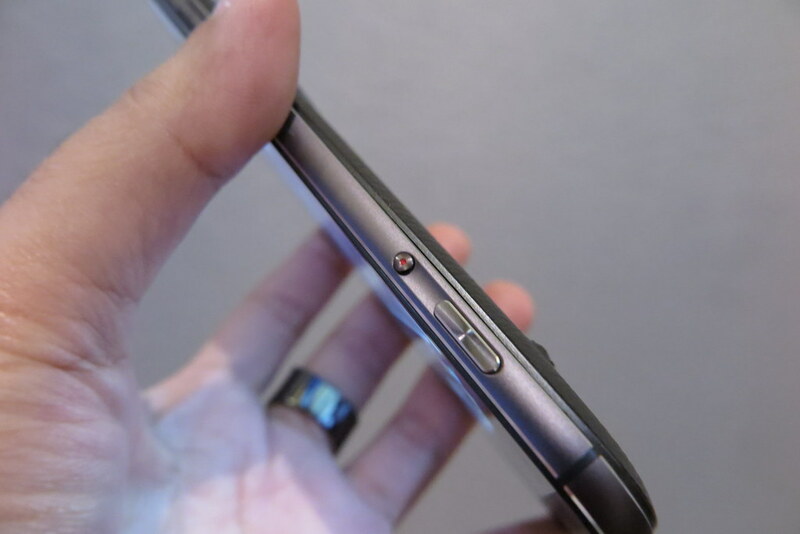 Starting 10 March, customers can visit StarHub’s Online Store at www.starhub.com/store to buy the ZenFone Zoom. Please refer to the below table for details on pricing. 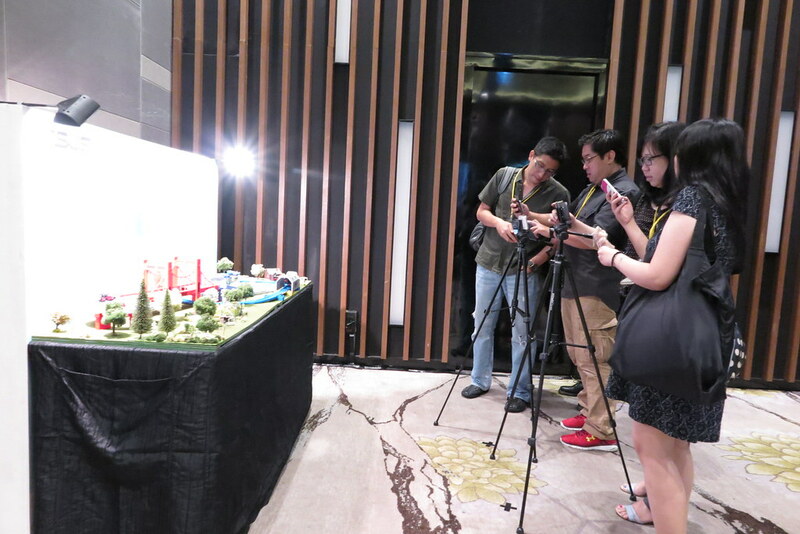 And here’s some shots of the launch event which took place at Parkroyal at Beach Road. 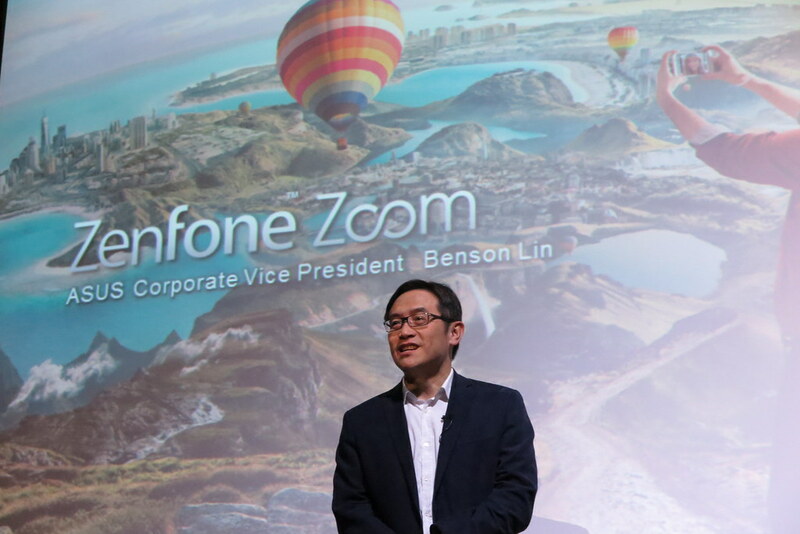 Mr Benson Lin, ASUS Corporate Vice President shared about Zenfone Zoom and I was sold by the quality of photos this phone can produced. 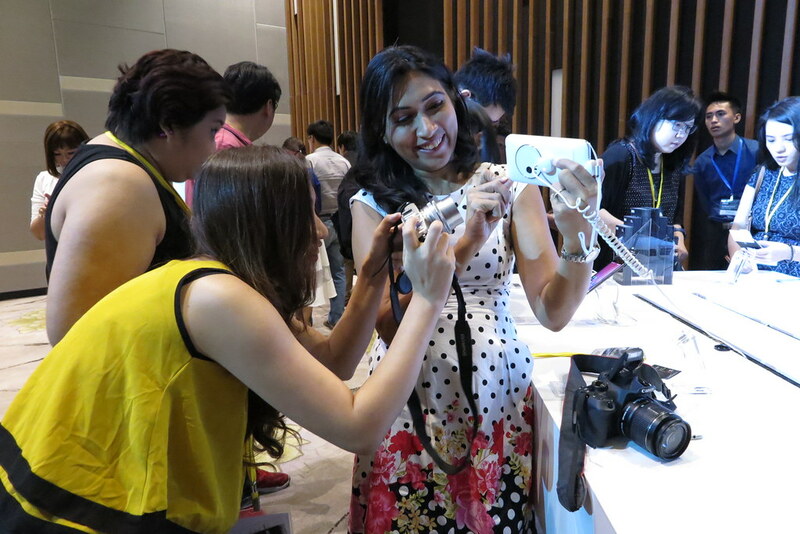 Everyone couldn’t wait to get their hands on the ASUS Zenfone Zoom after the presentation. 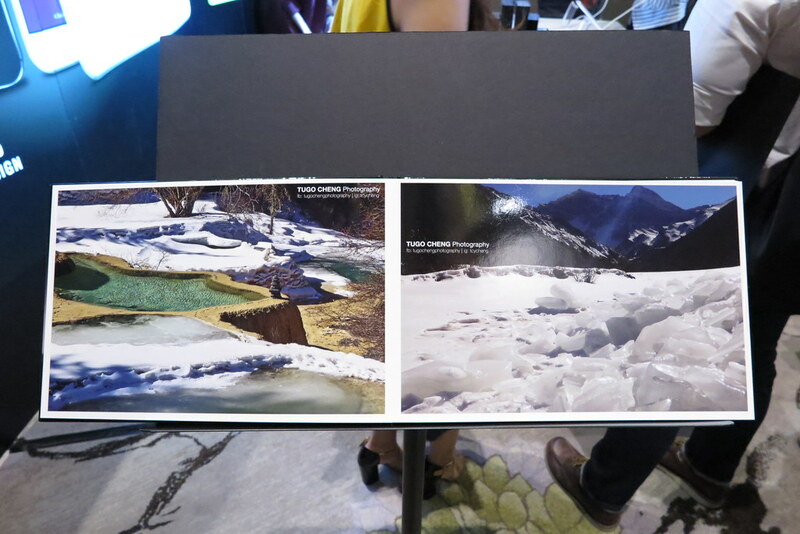 Am impressed by this album filled with photos taken by Tugo Cheng (Winner of National Geographic International Photo Contest 2015) with the ASUS Zenfone Zoom! Super nice wor! Bloggers hard at work, who say being a blogger is easy?